Best of luck to exam students - Tallow, Co. Waterford, Ireland. 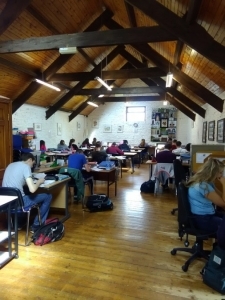 Tallow Enterprise Centre has been a very busy place over the past week with our Supervised Exam study full to capacity. We would like to wish all the students sitting exams the very best of luck.